It’s hats off to America’s favorite pastime with our NEW Baseball Collection. 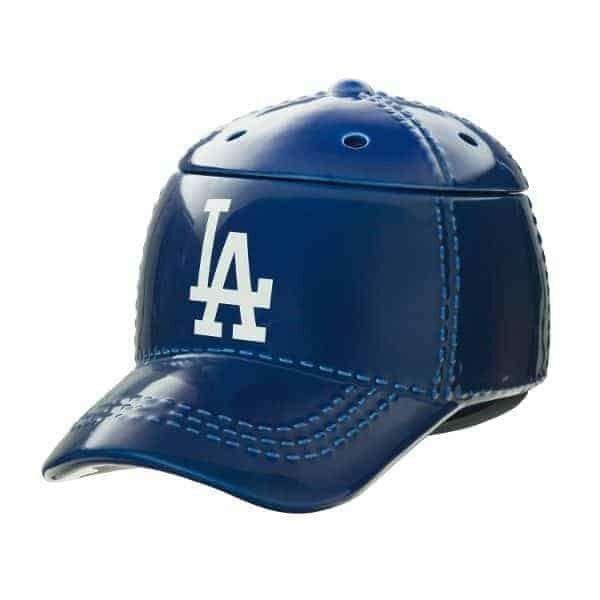 These officially licensed warmers are “stitched” with your team’s logo- a giant LA in white and will look great next to the game ball, bobbleheads or whatever else you’re displaying to show your blue spirit! Hurry – we have a feeling these will sell fast !!! !